The sacred bond between a man and a woman, ordained by God and recognized by the law & the church. Marriage, another one of God’s institutions that is under siege by its unseen enemy. 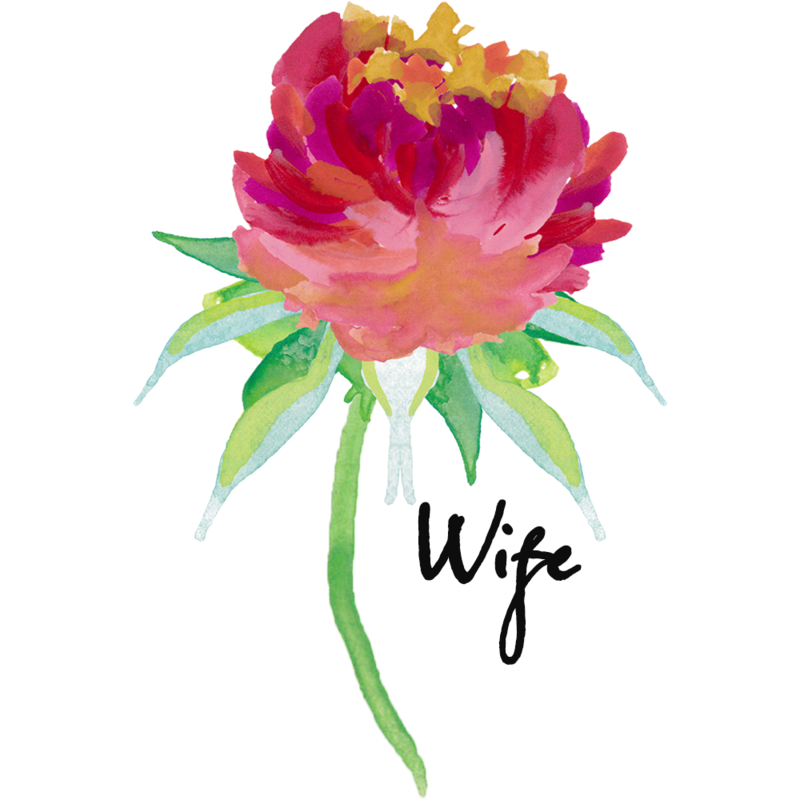 If you are a married woman, then you are a wife. You are the female half of this whole. You are the part of this union that bares children with the pain of child-birth. You are the part of this union that submits to the head of the household because you believe that he is led by God. You are the part of the household that supports the heart of her husband and prays for the weaknesses that he has, which no one else, besides the Lord, can see. You are his help-meet. If you are a wife, you must realize that there is a very real, unseen enemy out there. He goes by the name of divorce, adultery, confusion, destruction of marriage. The Bible calls him our adversary and enemy of our souls. If you are reading this, you are probable wondering where I am going with this, because you are aware of what I am saying already. I just want to take a moment to remind you that you have the power, within your marriage to withhold you marriage vows. You have the power to strengthen your husband through prayer. You have the ability to stand strong on behalf of a people that are breaking apart at the seams because of an unseen enemy that has come up against marriage. Not only yours, but mine. I want to remind you that when you stand in pray for marriage, you do not stand alone. God is there with you and so am I.
I want to remind you that fear is your enemy. Do not be afraid of tactics that our adversary, the devil, brings your way. Recognize that God is more powerful; He is stronger; He is greater than anyone or anything that could ever come up against your marriage. You just have to trust Him. He has a plan for your marriage. He has a purpose for your marriage. Your marriage has a hope and a future, so don’t give up. And if you are already standing strong, grab ahold of another wife and help her to be strong, right along with you.